Everyone deserves decent, safe and affordable housing. Henderson offers an array of housing options designed to assist people in reaching their full potential. This includes community-based, licensed Residential Treatment Facilities which provide residential care in both group home and supervised apartment environments. Group homes have caring, family-like atmospheres where residents build skills, develop relationships and learn to manage symptoms. The supervised apartment program provides the opportunity to strengthen learned skills in a supportive environment before transitioning into permanent housing. Parkside House, Level I Group Home: A residential treatment facility that provides the highest degree of structure and staff supervision. Nursing services are provided 24/7. Rainbow Villa/Court Project, Level II Group Home: Residents enhance their self-care skills through participation in onsite and community services. Some residents may be mandated for treatment through the misdemeanor Mental Health Court. The Summit, Level III Supervised Apartments: Residents live in individual or shared apartments while participating in a program of therapeutic activities. Eligible residents receive rental assistance through the U.S. Department of Housing and Urban Development. 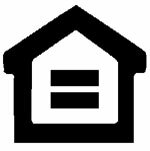 Supportive Housing: Provides assistance in securing permanent, affordable housing. Once the transition to independent living occurs, support services are provided to ensure retainment of the chosen housing. Intensity of the service is determined by the needs of the client. Homeless Services: Eases the transition from life on the street to permanent housing. Henderson has been the leader in the provision of behavioral health services to homeless persons in our community since 1986. HHOPE (Housing and Health Options Promote Empowerment) Project: Serves chronically homeless persons having a serious mental illness who may also have a concurrent substance use disorder. The program uses a team approach to meet the unique service needs of this high-risk, service-intensive population. Persons served are assisted in securing permanent housing, then supportive services are provided to retain the housing placement and strengthen community re-integration. Henderson Village: Services include a Safe Haven emergency shelter; onsite psychiatric, nursing, therapy and case management. Chalet Apartments: Broward’s first Single Room Occupancy (SRO) project provides permanent supportive housing to formerly homeless individuals having a serious mental illness. 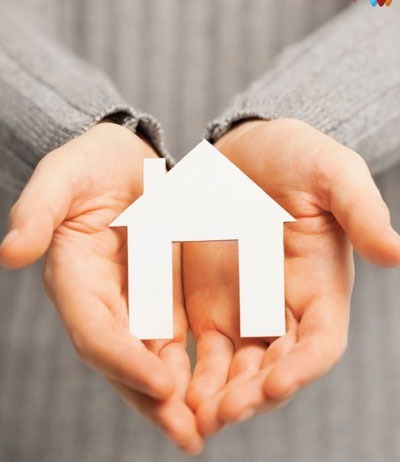 Eligible tenants receive rental assistance through the U.S. Department of Housing and Urban Development.